Choose from a selection of 12 holiday rentals in Neuastenberg. Use the search form to the left to filter the results and pick your choice of self catering accommodation in Neuastenberg. We have a good selection of holiday apartments in Neuastenberg perfect for family, single, romantic and group holidays. You may prefer to take a look at our listed holiday villas in Neuastenberg or holiday apartments in Neuastenberg. Find your holiday homes by a specific type using the property type drop down in the filter. Filter the holiday homes in Neuastenberg by a specific area using the area list above. 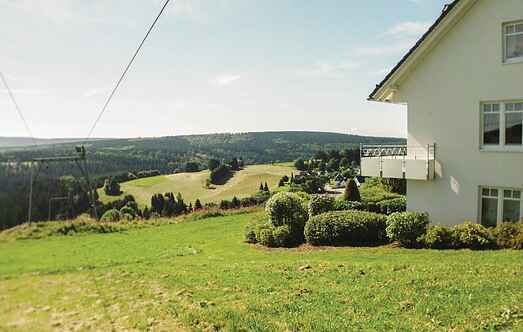 This is a nice, suitable equipped holiday apartment in Winterberg. The apartment has a fully equipped kitchen, a cozy living and dining area and a double bedroom. In this apartment is a solid, functional apartment in Winterberg. The apartment is located on the 3rd floor of the apartment building. 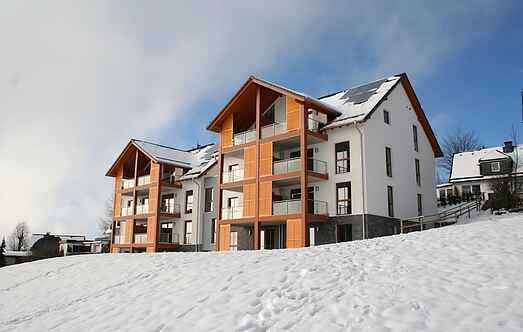 Ideally located in Winterberg is this simply-furnished apartment. It is located at the basement of the house. The decor combines modern elements with tradition.